If you are in the market for a roomy and powerful mid-sized sedan, you might want to take a close look at the 201 Nissan Maxima. This powerful, good-looking sedan offers an unbeatable combination of features and performance in a stylish package. At Woody Folsom Nissan of Vidalia, GA, we always have a great selection of Nissan vehicles, including the 2016 Maxima. We want to help you find the right car for your budget and tastes. We got that reputation by offering great service before, during and after the sale. Judge for yourself by visiting our showroom. Of course, you can also browse our inventory here on our Web site. Our dealership is just down the road from Vidalia, Georgia, Ailey, Soperton, McRae, Lyons, and Swainsboro at 1609 East First St. Contact us and take a test drive in your next car, today! Get comfort, power, economy and handling in one reasonably-priced sedan. With a 3.5-liter 6-cylinder engine that produces 300 horsepower, the Maxima delivers forceful acceleration and plenty of power for merging and passing. That power comes with an EPA-estimated 22 city and 33 highway miles per gallon. A Sport Mode suspension setting can be used to make for improved handling. The Maxima's front and rear stabilizer bars, independent front and rear suspension, and front-wheel drive combine to produce impressive handling even without Sport Mode. Big disc brakes with ABS, Brake Assist, and Electronic Brake Force Distribution help you slow down and stop with confidence under all driving conditions. You can see why Nissan refers to the Maxima as a four-door sports car. Safety is a priority at Nissan, and this is evident in the Nissan Maxima. Tire pressure monitoring helps you avoid being stranded by a flat too. The Maxima's Vehicle Dynamic Control with traction control, ABS, Brake Assist and Electronic Brake Force Distribution help drivers stay in control on the road, even when the road turns slippery. Inside, you will find multiple airbags to help keep everyone safe. The energy-absorbing steering column, hood creases, and side door beams add extra crash safety. The standard Vehicle Security System and vehicle immobilizer help to secure the car and its contents. Some Maxima models add extra safety features, like Blind Spot Warning and Forward Emergency Warning. You can drive a Maxima with confidence! 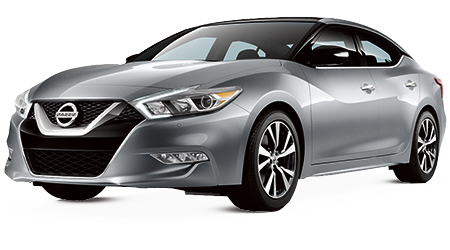 The facts about the Maxima speak for themselves; the stylish and sophisticated 2016 Nissan Maxima beats the competition. At Woody Folsom Nissan of Vidalia in Vidalia, GA we look forward to helping you find just the right vehicle in our extensive inventory. 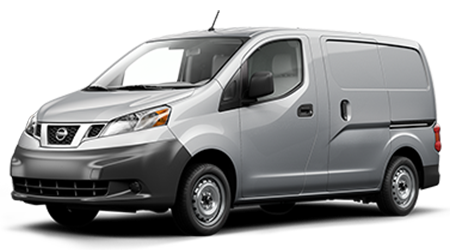 We are confident that one of our in-stock vehicles will work for you, Search our inventory online anytime. Stop by our dealership at 1609 East First St near to Nissan buyers in Vidalia, Georgia, Ailey, Soperton, McRae, Lyons, and Swainsboro. We look forward to helping you find your next car.